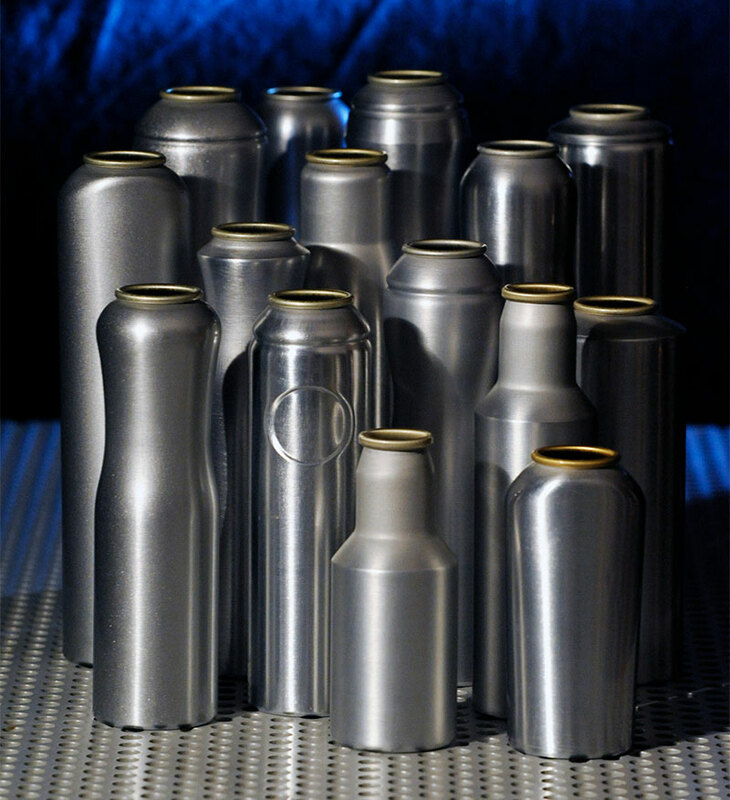 AEROSOL EUROPE: Production of aluminum aerosol cans developed very positively in the past year. Can you discuss figures? Gregor Spengler: We can actually say that the market for aluminum aerosol cans has developed entirely to our satisfaction. In 2016, our member companies produced 5.6 billion aluminum aerosol cans. With worldwide production of 7.9 billion aluminum aerosol cans, the share of AEROBAL member companies of the global aluminum aerosol can market is approximately 70%. AEROSOL EUROPE: What were the reasons for the continued increase? Gregor Spengler: Overall, we experienced market growth of 3% in 2016. However, the individual regions developed in different ways. Asian markets increased the most, with growth of approximately 10%. In North and South America, there was growth of approximately 5% overall. The European market was stable on a high level, so that in the end, there was total growth of 3%. When regarding the individual sales market segments, it can be noted that deodorants are still in high demand, also in Europe. In many parts of Asia, by contrast, aerosol deodorant is still in its infancy. There, it is a kind of luxury product, one that only high earners can afford. Therefore, there is still room for growth in this segment. If you consider that the entire deodorant sector makes up nearly 50% of total production of aluminum aerosol cans worldwide, you can imagine the great significance of this sector for a solid development of the entire industry. AEROSOL EUROPE: In which markets do you see great growth potential for aluminum cans? 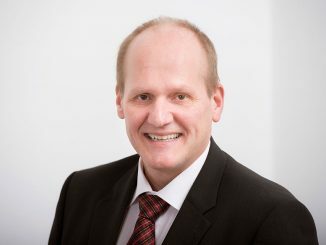 Gregor Spengler: I envision healthy growth in the entire body care products sector. For example, dry shampoo, which consumers in Asia and increasingly also in Europe like to use. Shower foams and sunscreen products also present additional growth potential. Hair colors, which are filled in two-chamber aerosol systems, may also grow, because aerosols provide an optimal application method. Moreover, we see growth potential in the pharma sector, since aerosol cans do well here thanks to their hygienic properties and precise application. AEROSOL EUROPE: How do you see the Asian markets? Where is the focal point here? Gregor Spengler: In China, aerosols are still used mostly for technical products and insecticides. The deodorant market is still underdeveloped there. This has to do with traditional consumer behavior and average income. This is also similar in India, even if aerosol body care products are already more widely used there. In order to change consumer behavior in the long term, increased marketing activities by brand owners will be required to promote aerosols in the body care sector in these countries. AEROSOL EUROPE: How do you regard the development in Latin America with respect to the aluminum aerosol can? Gregor Spengler: In Argentina, per-person consumption of aerosol cans is already pretty high. In Brazil, by contrast, the per-capita rate is still lower than on European or North American average. So, there is still significant growth potential in South America for the aluminum aerosol can. We are optimistic that growth will increase with rising per-capita income. AEROSOL EUROPE: You represent the interest of international aluminum can manufacturers worldwide. How does communication with your member companies work? What channels do you use? 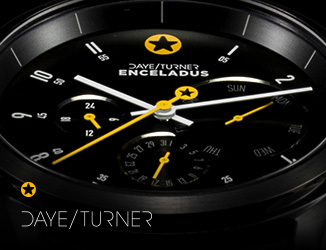 Gregor Spengler: If you’re established worldwide as we are, you have to cope with different time zones and time differences. Therefore, a large part of our communication is done via e-mail. Since personal encounters are indispensable even in the age of social media, our members meet twice a year on the occasion of our “general assembly.” In addition, we have ad hoc working groups that we summon when there are special topics to discuss. 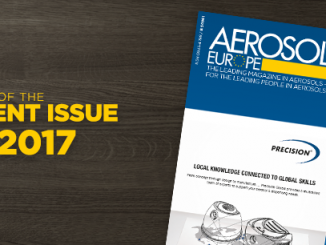 AEROSOL EUROPE: And how do you communicate with the outside world? Gregor Spengler: We have an attractive website where interested parties can find extensive information about aluminum aerosol cans. 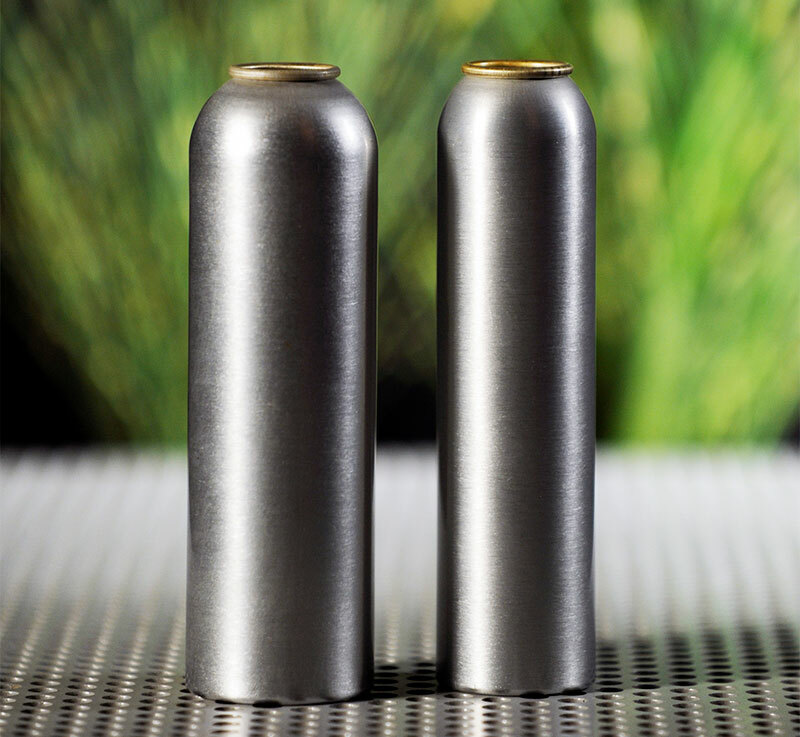 We regularly publish press releases in which we report about current market developments and latest trends on the market for aluminum aerosol cans. In addition, we run our firmly established and globally recognized AEROBAL contest, the “World Aluminum Aerosol Can Award,” where a jury consisting of selected trade journalists vote for the best cans in two categories: “cans introduced in the market” and “prototypes.” Last but not least, we publish the AEROBAL Online CANS magazine twice a year in which we present actual product examples to provide an impressive picture of the many ideas and innovation power of the aluminum aerosol can industry. 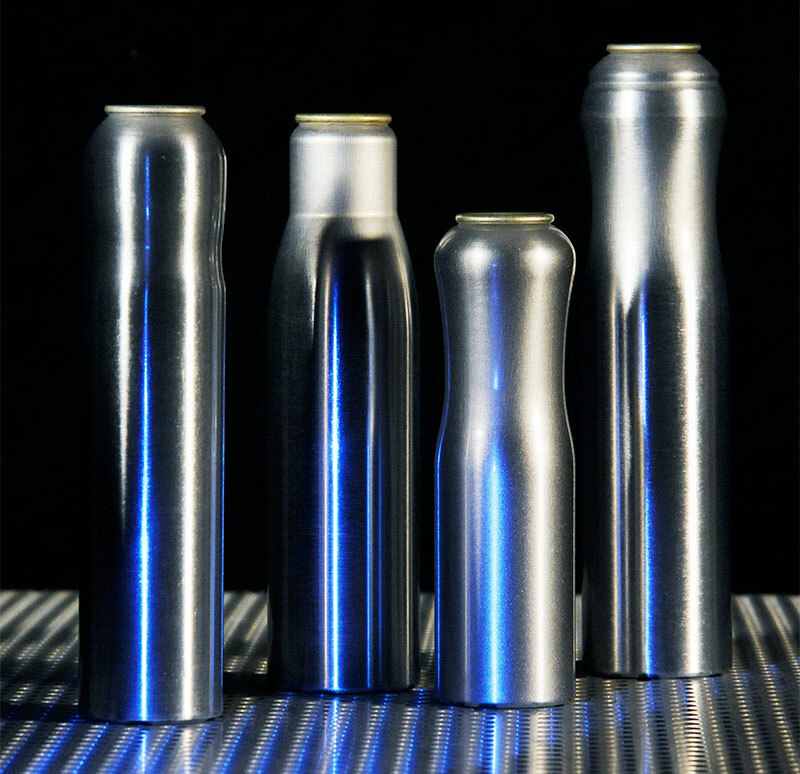 AEROSOL EUROPE: What makes aluminum so interesting as a material for the aerosol industry? Gregor Spengler: Aluminum is perfectly recyclable and thus a sustainable and resource-efficient material. In addition, aluminum can be called an “energy bank” because the energy that you need to produce primary aluminium is stored in the material. Thus during recycling you need only approximately 5% of the energy that is required for the manufacturing of the primary material. Aluminum also has excellent barrier properties for optimal product protection. Furthermore, the premium character of this light metal is worth mentioning which plays an important role especially in the cosmetics industry. And last but not least, due to its easy malleability, aluminum is a material that allows stylish shaping, which helps boost sales at the point of sale. AEROSOL EUROPE: Will plastic aerosols have a future? Gregor Spengler: Plastic aerosol cans have been on the market for a while already, and can now be found again in some market segments. They will only succeed if they fulfill customers’ and consumers’ expectations with respect to functionality, safety, recyclability and economic competitiveness. Manufacturers of aluminum aerosol cans will take on this challenge and are working continuously to further improve their products and competitiveness. AEROSOL EUROPE: What topics will be especially important for manufacturers of aluminum cans in the near future? 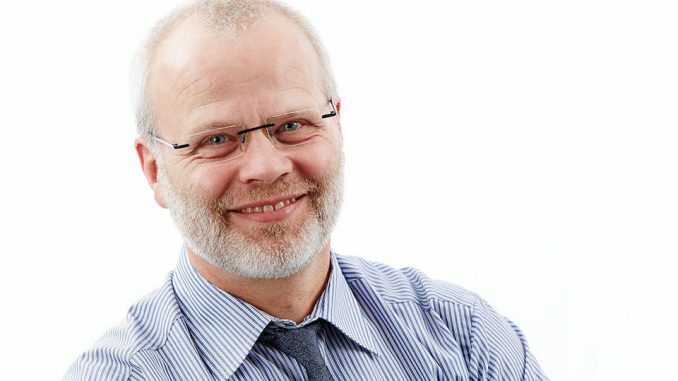 Gregor Spengler: First of all, established markets must be expanded further with new ideas; at the same time, new applications must be found for aerosols. Why not a shoe cream, a hand cream or soap from aerosol cans? In addition, new technologies must give convincing answers to the trend toward smaller batch sizes and increasing personalization of packaging in an ever more mobile online society. Furthermore, due to increasing regulatory pressure, solutions for the long term must be found in order to launch viable alternatives for BPA- and NMP-containing coatings on the market. Finally, the further improvement of recycling rates for aluminum packaging and aluminum aerosol cans in particular is a core topic, in order, for example, to fulfill the ambitious requirements laid down in the European circular economy legislation which will be passed soon. 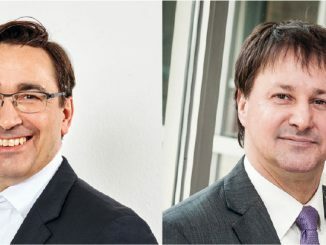 AEROSOL EUROPE: Mr. Spengler, we thank you for the conversation.